Awesome Games Done Quick is about to wrap up for another year, hoping to gain momentum in its final hours to take its fundraising total past one million dollars. 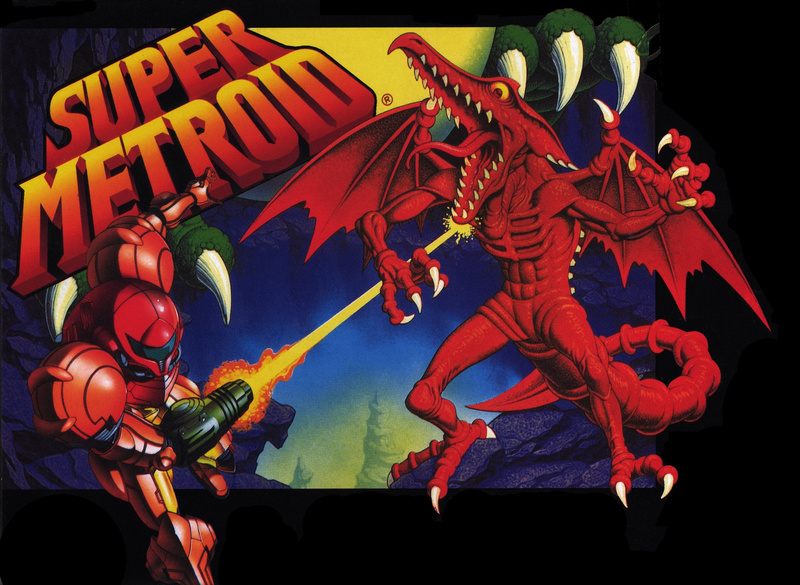 If past years are anything to go by the odds are decent, especially with the iconic final playthrough of Super Metroid being one of the event's most successful fundraisers. In addition to Super Metroid this segment will include a bit of Brain Age, Super Mario Bros. 3, The Legend of Zelda: A Link to the Past, Bloodborne and Final Fantasy IV. The times for these games are below. You can see it below, and be sure to visit gamesdonequick.com if you want to donate or bid for prizes. The tasbot section this year was phenomenal, especially after SGDQ 2015's playback of previous TAS runs. I mean holy crap the engineering accomplished in SMB3, Brain Age and Super Mario World. Brain age?! Oh and they broke a million in donations. Congratulations! I wasn't able to watch all of it (had to find a YouTube video of the brain age part unfortunately, but I caught the end of Super Metroid. @RupeeClock Yeah, what they can do to these games is mind blowing. If they can successfully get to the point where they can write to memory using controller inputs, they're free to program anything they want basically. It's not new but it's actually still really amusing to see what kinds of things they concoct. Its still baffling WHAT they can pull off. They create entirely different games for goombas sake Its really really amazing. Really appreciate how you guys here at NL kept readers up to date on the daily nintendo fixes of AGDQ. Usually in the past I think you just announced it once when it started. Was a great week, although the final runs were met with some disapointments. The AlttP race was interupted when 1 player stomped his feet on the ground during a spastic laugher that caused the other players SNES to power off lol. Then the Super Metroid run, which is a grueling route they chose to do for the event ... had to be played from a pre-saved game file because the runner died 3 times during the beginning portions.